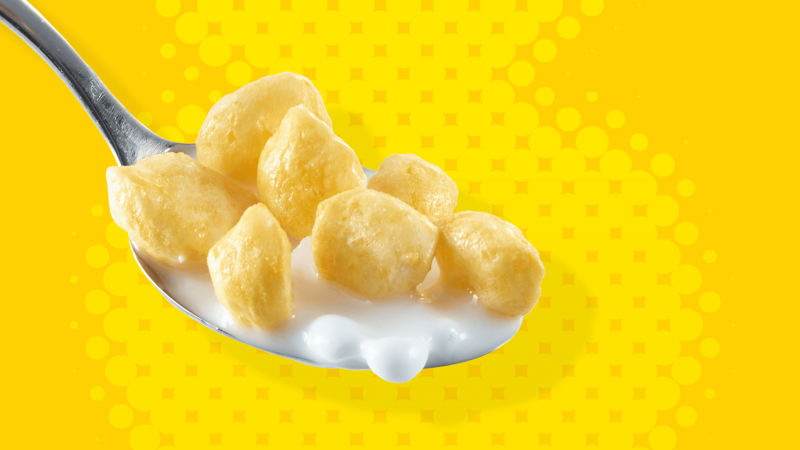 A fresh take at a classic cereal brand. 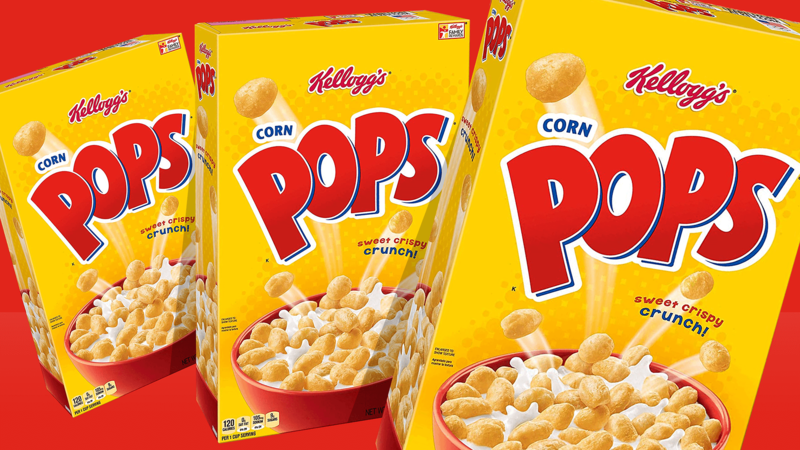 I was commissioned to compete with 3 other agencies to develop a brand refresh for the popular breakfast cereal. 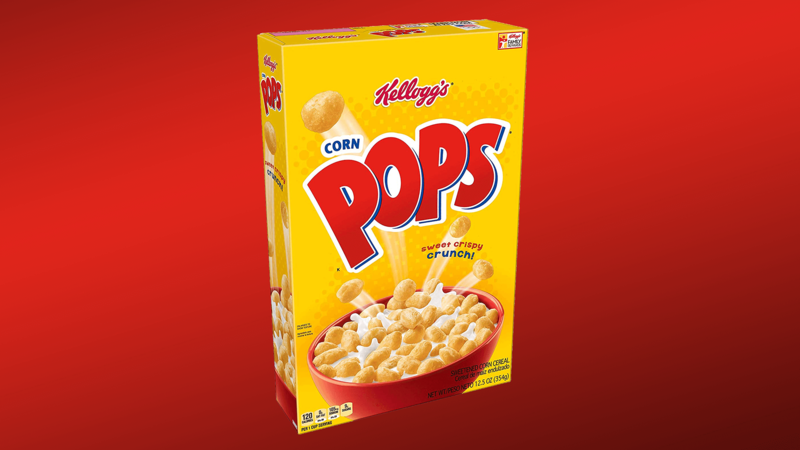 Kellogg’s was looking at the design trends that were flat and minimalist rather than the cliche’ poofy, highly stylized explosive cereal stereotype that the industry was infamous for. 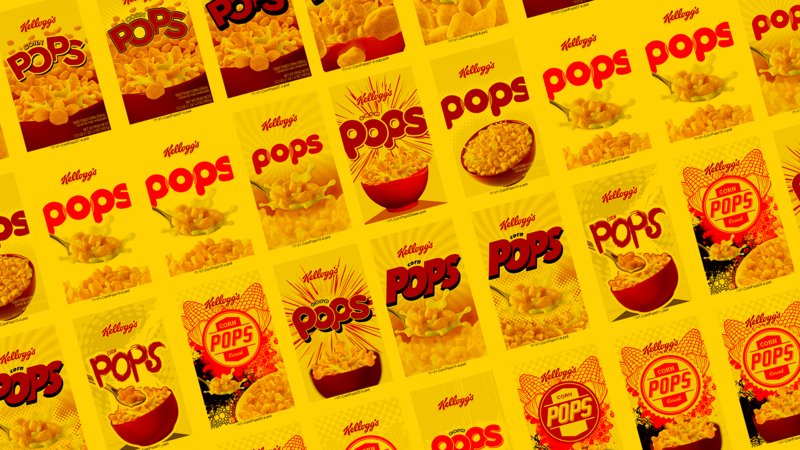 In the end, Kellogg’s chose our logo design and a majority of the design elements of conservative theme that we presented. The design was selected over the concepts of several other professional firms. The new packaging is available now at every major grocery retailer nationwide.